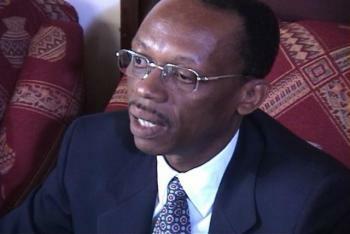 He repeatedly and adamantly insisted to reporters that Aristide was the country’s legitimate president. Yet eight days later, in the middle of the night on Feb. 29, U.S. soldiers took Aristide from his home, allegedly blindfolded, and flew him out of the country. It’s unclear whether Canada uttered a word of protest. 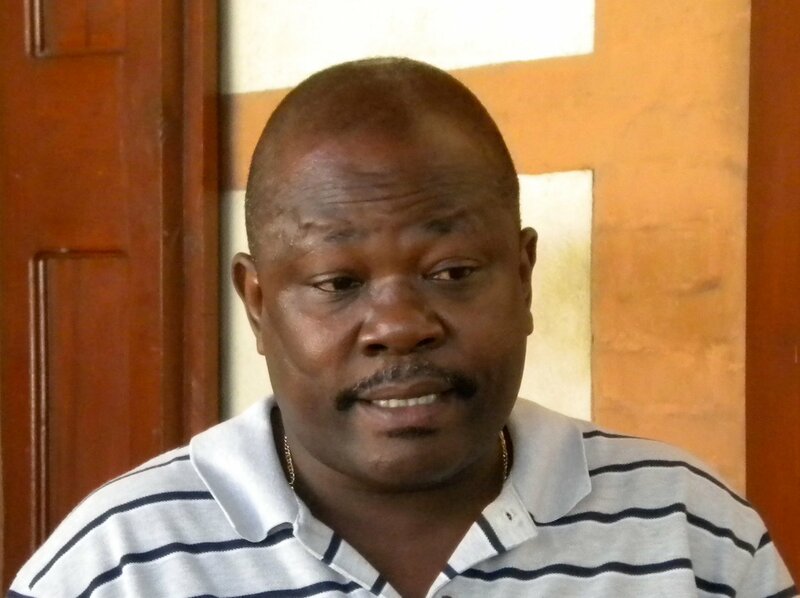 Since then, the situation has been “hell,” says Haitian human rights lawyer Mario Joseph. Human rights advocates have been killed, women have been raped by United Nations peacekeepers installed after Aristide’s ouster, and a judge who was under pressure to drop a corruption case against the current president died under suspicious circumstances. But perhaps worst of all, in the wake of the devastating 2010 earthquake, the UN introduced cholera to the country, claiming the lives of more than 8,500 to date and infecting hundreds of thousands more. But the official line, and the one the Liberal government of Paul Martin held to at the time, was that Aristide resigned — a charge the former president denies to this day. 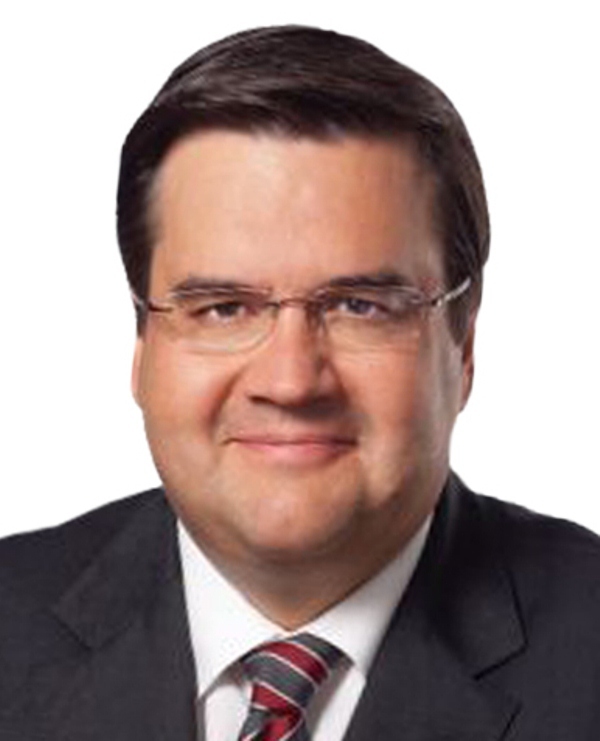 Coderre, as he prepares to go to Haiti next month, his first trip abroad as Montreal’s mayor, says he has nothing to apologize for. He is a friend of Haiti, he said this week in response to Joseph calling him a liar. He refused to answer questions about his role in 2004. Back then, when Aristide and his supporters claimed his ouster was a deliberate and planned coup d’état by the United States, France and Canada, Canadian opposition MPs and CARICOM, the body that speaks for Caribbean nations, called for an international inquiry into the incident. No such investigation was ever conducted. Stockwell Day, then Conservative Party of Canada critic for foreign affairs, was categorical. Indeed, a year earlier, information was leaked to l’Actualité that regime change in Haiti had been discussed at a January 2003 summit of the francophonie held in Ottawa by the then secretary of state for Latin America and Africa. Representatives of France, U.S. and the European Union were there, but Haiti wasn’t invited. Canada, France and the United States had three years before that meeting signed the Inter-American Democratic Charter, pledging to support elected leaders in the Americas, yet not one of those countries sent in military or police in 2004 to help Aristide. But wasn’t that what the Inter-American charter had them promise? It wouldn’t have taken much to head off the rebels — a band of maybe 200 outlaws. If the leader of the three-week insurrection is to be believed, Canada was on their side. The planning had begun two years previous in the Dominican Republic, Paul Arcelin, a former professor at the Université du Québec à Montréal and self-described “mastermind” of the plot told The Gazette in 2004 in Haiti. 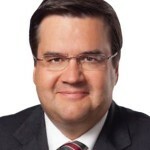 Arcelin, whose brother is a doctor in Montreal, said he’d met with former Liberal health minister Pierre Pettigrew in Canada as the insurrection was getting underway. Pettigrew’s riding included a large number of Haitians. 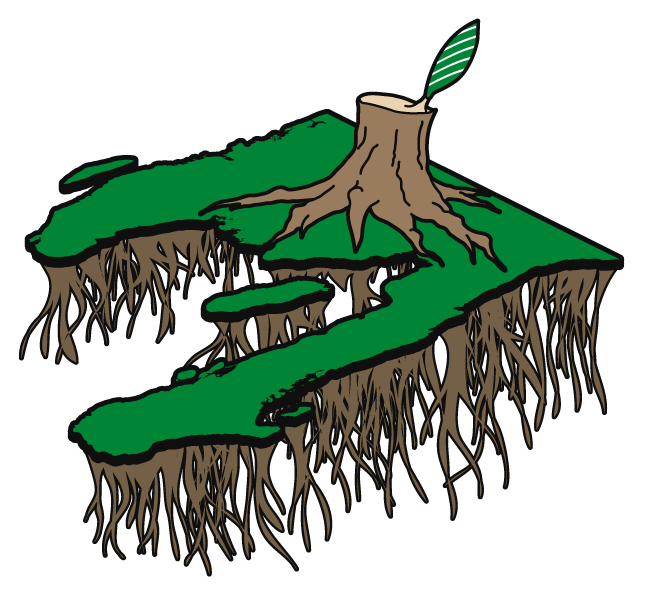 “He promised to make a report to the Canadian government about what I had said,” Arcelin told The Gazette in 2004. That’s when rhetoric about the rebels began to soften, with American and French envoys in Haiti referring to them as simply “armed elements” rather than the earlier, no-nonsense terms terrorists and criminals. With Aristide safely out of the country, a United Nations stabilization force was quickly installed and has been there ever since. According to Joseph, it has caused nothing but problems, including the deaths of thousands from cholera — a disease that had not been seen in the country before 2010 for 100 years. In October, Joseph’s law firm, Bureau des avocats internationale, along with the Institute for Justice and Democracy in Haiti, asked a New York federal court to certify a class-action suit against the United Nations on behalf of the cholera victims. The suit demands that the UN not only compensate the victims, but also install a national water and sanitation system that will control the epidemic and issue a public apology for its wrongful acts. “Imagine if (cholera) was introduced in Canada, what a story that would be?” Joseph said. Stephen Lewis, former UN Special Envoy for HIV/AIDS in Africa, said the UN, while immune from any legal prosecution, has an “absolute moral obligation” to respond. Effective government is another problem and President Michel Martelly is simply another puppet put in place by the Americans, Joseph said. Last year, Judge Jean Serge Joseph had been assigned to oversee a high profile corruption investigation against Martelly’s wife, Sophia, and their son, Olivier. 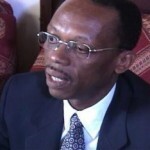 Joseph had reported receiving threats to dismiss the corruption case during a meeting with Martelly, the prime minister, and the minister of justice and public security. Joseph refused, and two days later he died under suspicious circumstances. This week, five people were arrested for the Feb. 8 fatal shooting of human rights defender Daniel Dorsainvil and his wife, Girldy Lareche. 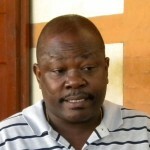 Dorsainvil was the general coordinator of the Platform for Haitian Organizations for the Defense of Human Rights, an association of eight Haitian rights groups that have been critical of Martelly’s government. A few weeks before the shooting, the organization had issued a report criticizing the government’s refusal to hold local and parliamentary elections. It also decried the impunity former and current government officials enjoy, including former dictator Jean-Claude “Baby Doc” Duvalier, who returned to the country in 2011 after 25 years in exile. He took over his father’s iron-fisted rule of the country and was in power from 1971 to 1986. Haiti’s Court of Appeal recently overturned a lower ruling and said there is “substantial evidence” pointing to the indirect involvement and alleged criminal responsibility for the alleged human rights abuses during his presidency. Joseph, who represents several of Duvalier’s alleged victims, shrugs when asked whether that’s a good sign.